Online ordering menu for Lumi Asian Fusion. 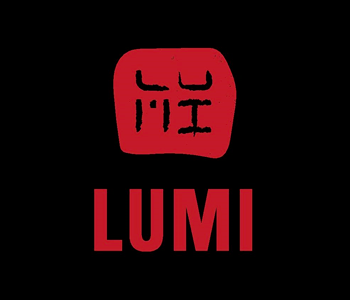 Lumi Asian Fusion in North Haven, Connecticut serves sushi, dim sum, poke bowls, and more! We also serve Hibachi dinners and Bento boxes! We're located west of I-91 by Cinemark North. We're near Quinnipiac River! Order online for carryout or delivery!